What dog owner hasn’t done this? You anthropomorphize your four-legged friend, put thoughts and feelings into his or her head that he or she almost certainly doesn’t have, and basically turn your pet into a four-legged person. 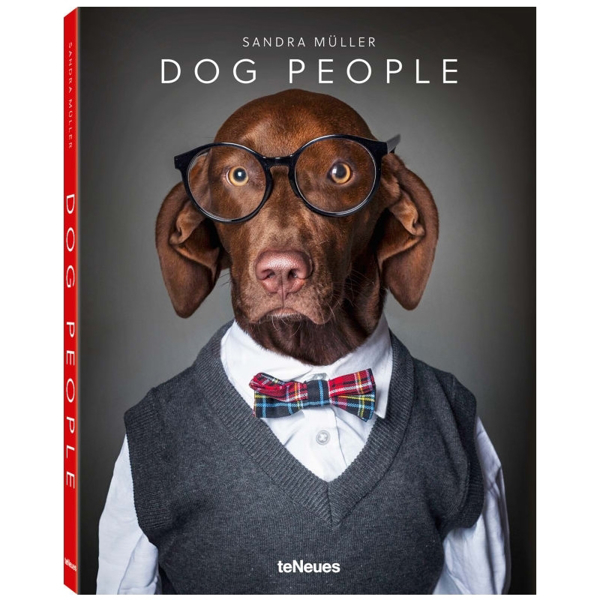 That is exactly how photographer Sandra Müller feels about her dog Maja—who inspired Dog People—the book that provides hilarious and creative photographic answers to the question: “What kind of person would this dog be?” Sandra Müller. Hardcover. 176 pages. 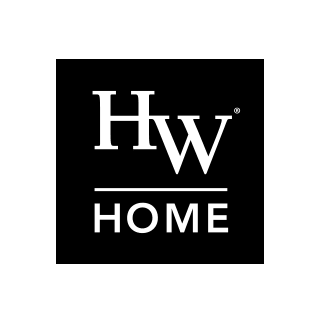 Dimensions: W 9" x H 11.8"